Property 21: New apartment ready autumn 2017. On the outskirts of St. Margarethen. Property 23: Luxury villa: 2-10 people with Sauna at the edge of forest and fields, relax! Property 28: New apartment ready autumn 2017. On the outskirts of St. Margarethen. 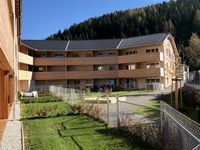 Property 38: Comfortable appartment located at the edge of the village St. Margarethen. Property 39: Detached wooden chalet with all modern comforts. Unique log cottage with in-house wellness, centrally located in Lungau valley. 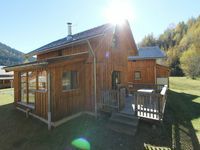 Property 47: Unique log cottage with in-house wellness, centrally located in Lungau valley.